It looks like the release of Amazon’s first Android tablet, the Amazon Kindle Fire has helped the company boost sales of Kindle devices considerably for December, as Amazon has announced that they sold over 4 million Kindle devices in December. 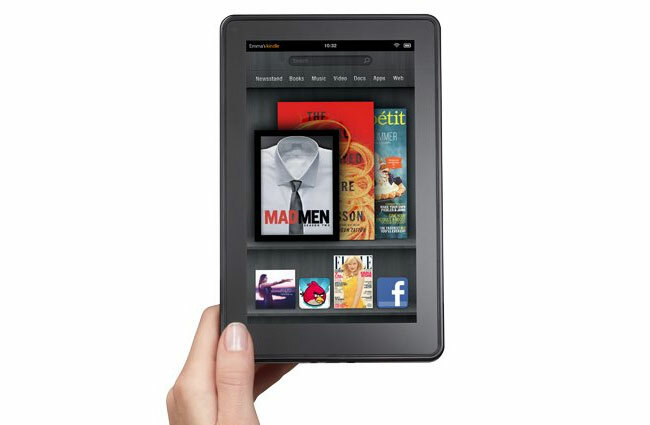 Amazon’s Kindle Fire, Kindle Touch and Kindle were on the top three spots on Amazon’s best seller list for December, with the new Kindle Fire holding the top spot. Unfortunately Amazon hasn’t split the sales of devices down, so we don’t know the actual number of Kindle Fire devices sold in December, we wonder if Amazon will have sold over the 5 million Kindle Fire devices by he end of the year that many analysts had predicted.